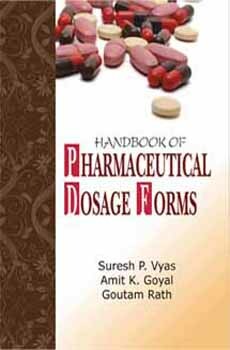 This book covers the topics recommended in B.Pharm Syllabus of PCI [VII Semester BP 704T: NOVEL DRUG DELIVERY SYSTEMS (Theory)] as per the Revised Regulations for the B. Pharm. Degree Program (CBCS) of the Pharmacy Council of India, New Delhi” effective from the Academic Year 2016-17. A major problem with drugs is the lack of selectivity and specificity of action and pronounced undesirable (side or toxic) effects. 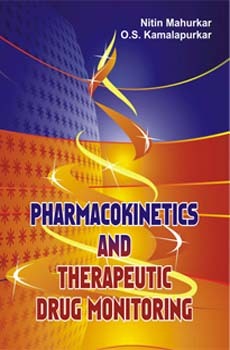 Thus in modern day research greatest attention is being paid to ‘optimization of drug delivery’ by maximizing efficacy and minimizing toxicity. This precisely was the spirit of Paul Ehrlich in his concept of ‘magic bullet’. We have come a long way in this direction but are still far away from it. 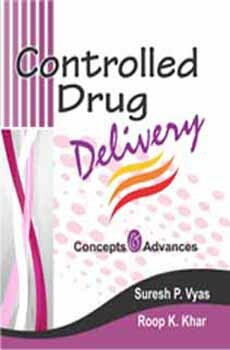 The field of Controlled and Novel Drug Delivery is dynamic, more and more advances are being reported through literature and patents and it is the endeavor of this author to disseminate the latest information to the students and teachers. Realizing the scope for improvement in the First Edition, based on the feedback from students and faculty members, the second edition has come up earlier than expected. 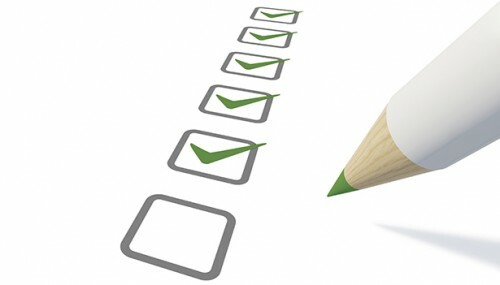 All the chapters including Revision Questions have been thoroughly revised and expanded. 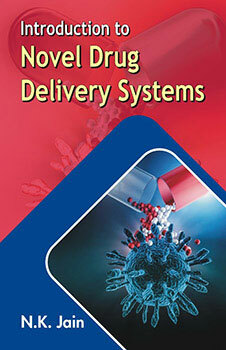 Three new chapters on Pulmonary Drug Delivery, Niosomes and Transfersomes have been added.